Call now and get experienced and knowledgeable help. 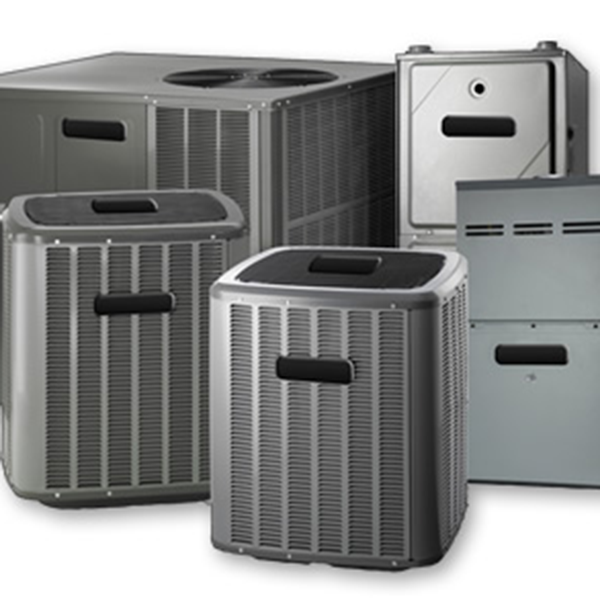 ASAP is a family owned and run business thriving through superb service. 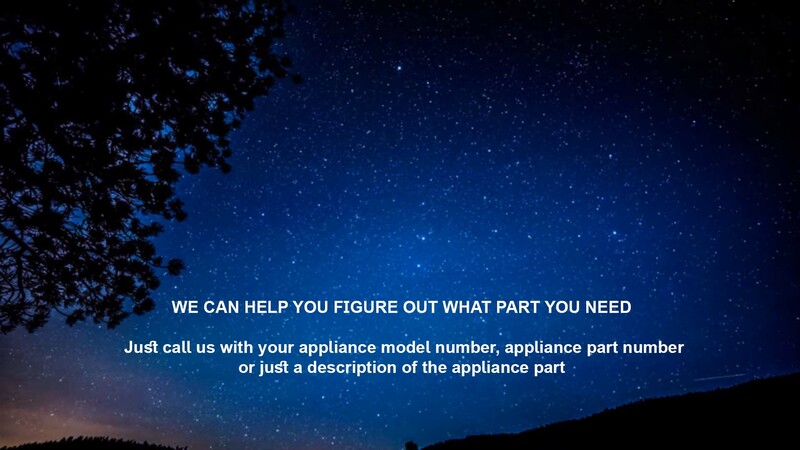 Just call us with your appliance model number, appliance part number, or just a description of the appliance part. When you order from ASAP, you can rest assured that your order will be handled with care. We pride ourselves in offering the best service. We guarantee that if you call within the hours of operation that you will speak with a professional, courteous, and knowledgeable sales associate. ASAP was established on the foundation of being able to serve the customer. We fully understand that without our loyal customers we would cease to exist. Our commitment to you is satisfaction. Right Part + On Time = Repeat Customer! We offer the manufacturers warranty on all parts we sell. 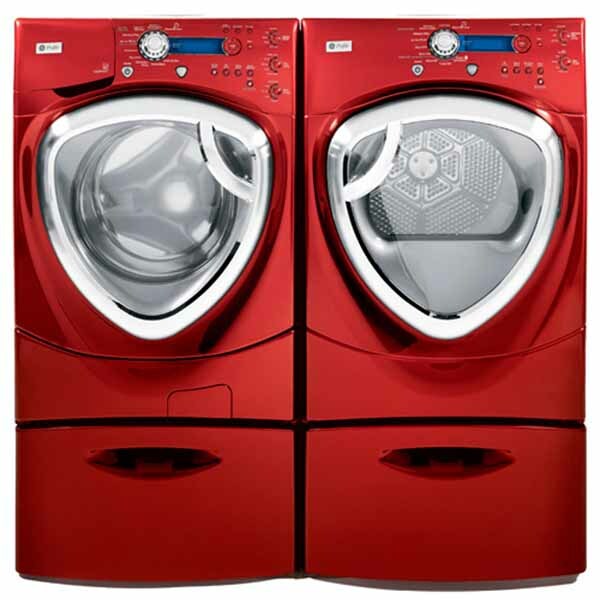 We sell OEM Original appliance parts and we also sell after market appliance parts. 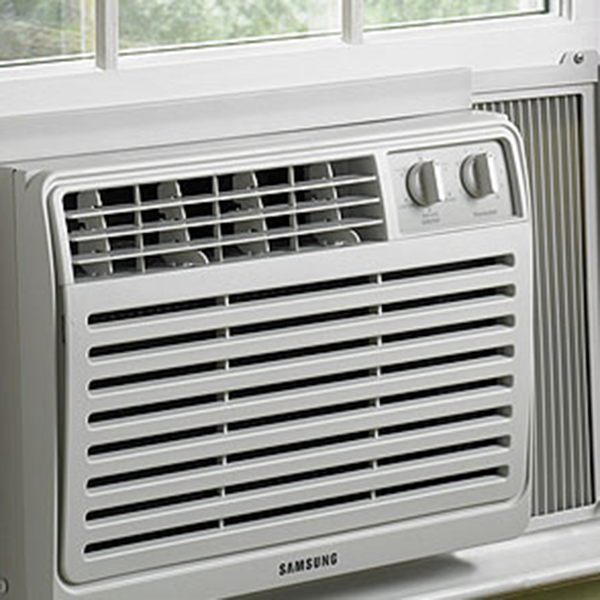 What our competitors won't tell you is that your OEM part is normally manufactured by the same company that makes the after market appliance part. We stock both so that you have a choice. 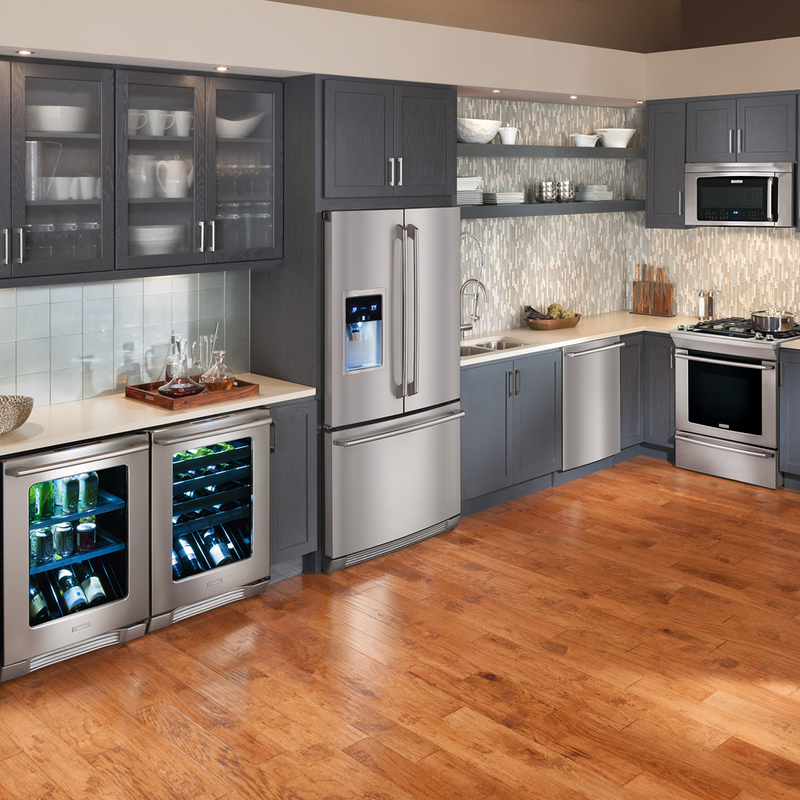 The after market part carries the same warranty as the OEM appliance part. Why pay more? 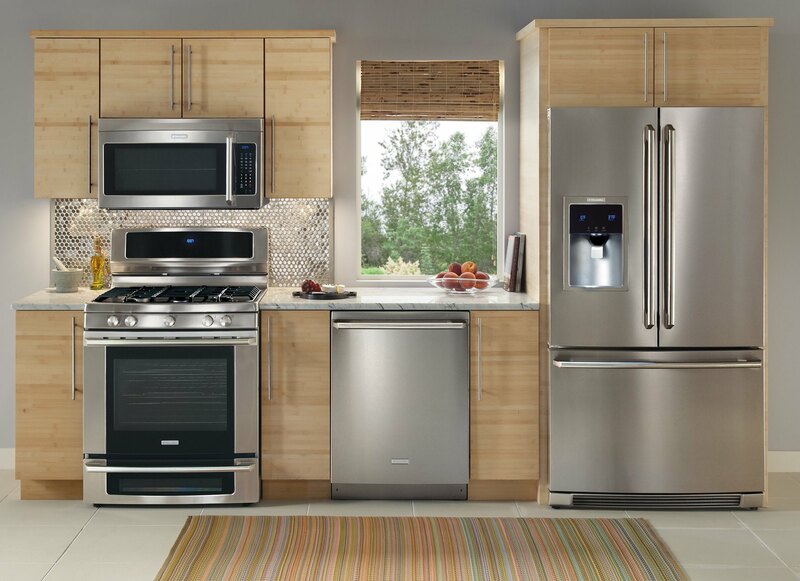 With ASAP Appliance Parts it's always your choice. 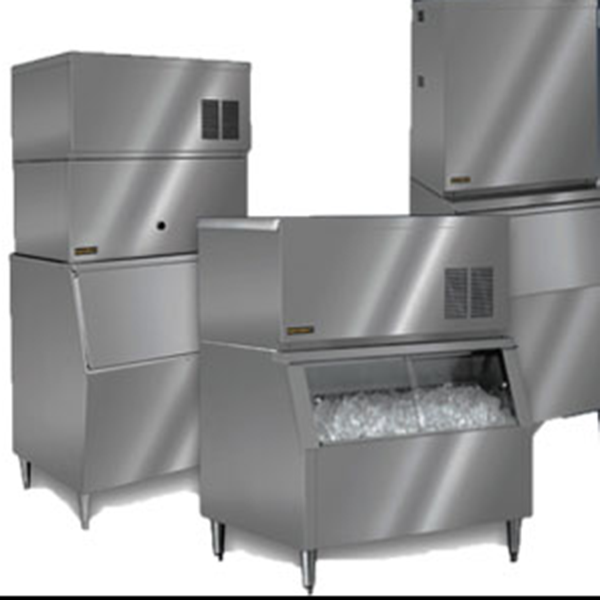 Air Conditioners, A/C Room Units, Refrigerators, Freezers, Stoves, Ovens, Cook Tops, Dishwashers, Washing Machines, Dryers, Trash Compactor, Water Filters, Garbage Disposals, Hot Water Dispenser, Filters. Our business is founded on knowledge & experience. All our employees have extensive experience and will assist you in determining the parts you need. Coming from I-95 exit at Okeechobee Blvd, head west. We are on your left.